Since 1958, Lourdes University has provided an excellent private liberal arts education with a professional studies focus. 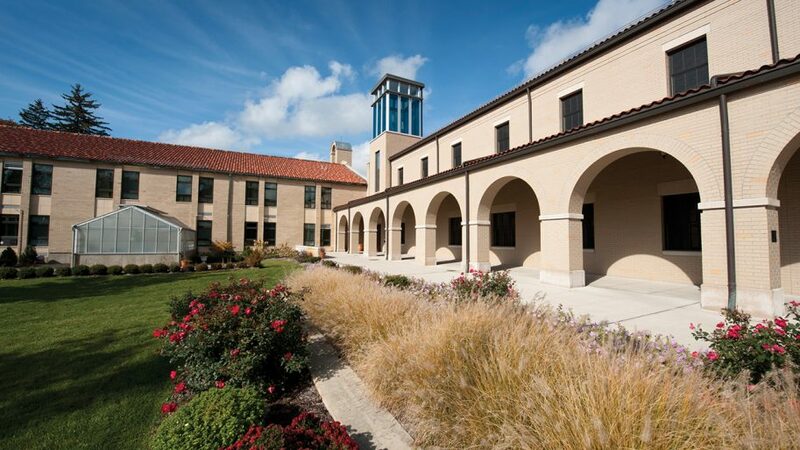 As the university’s chief academic officer, it is the Vice President for Academic Affairs’ (VPAA) responsibility to support and extend the mission of our founders, the Sisters of St. Francis, and to collaborate with faculty to uphold the rigorous Franciscan education on which we were established. The Vice President for Academic Affairs is responsible for the development, implementation and administration of the university’s academic programs. Working in concert with the Deans and Cabinet, the Vice President for Academic Affairs develops and implements an academic vision for Lourdes University.